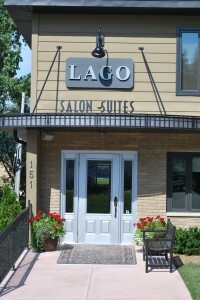 Lago Salon Suites provides luxury suites for the independent salon professional. Our suites offer you the opportunity to own your own business without the hassle and expense of facility management and maintenance. A highly-desirable, easy-to-find location just a block away from the Pewaukee Lake beach. 24-7 access to the building and your personal suite, allowing you to handle emergencies and accommodate clients outside of normal working hours. An on-site building manager to ensure a quality and professional atmosphere. Your own customer-ready, fully-furnished suite that you can walk into (with your tools) and immediately begin working. Plenty of windows that add to the ambiance, let you work with natural light and stop you from feeling totally closed in. The freedom to decorate your suite to express your unique personality and style, as well as enhance your clients’ salon experience. Elegant and stylish décor and furnishings which escalate your customers’ enjoyment and beauty experience. Quiet, attractive and relaxing waiting area. Plus, a complementary coffee bar. Access to a washer and dryer as well as a fully equipped kitchen and break room with refrigerator and microwave. State-of-the-art air conditioning and heating systems. Plus, daily cleaning and maintenance of all common areas. Plus, in an environment full of beauty professionals, you’d get a ton of support from like-minded business owners. 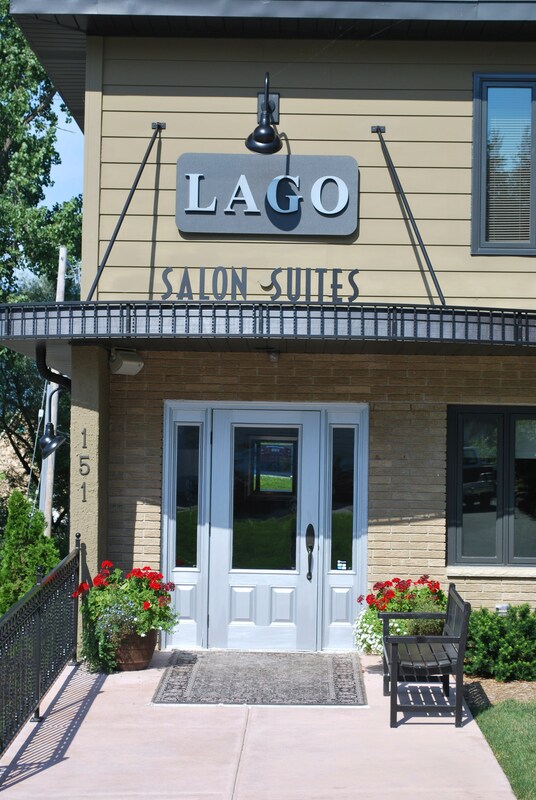 Whether you work with hair, nails, cosmetics or other beauty services, Lago Salon Suites’ affordable rent allows established salon professionals the flexibility and freedom of owning their own salon in an elegant environment. Please contact us to schedule your personal facility tour. Lago Salon Suites offers independent salon professionals the opportunity to own your own business without the hassle and expense of facility management and maintenance. Our independent beauty professionals are ready to serve you! Appointments are recommended to assure availability. However, we will gladly take walk-ins if time permits. Visit our elegant location at 151 E. Wisconsin Avenue, Pewaukee, WI 53072 - just one block from the Pewaukee Lake Beach and quaint downtown shops.